Judith Kingdon is a woman on a mission ‘to make personal development training affordable and widely accessible’. Her vision is ‘to have a bespoke self-discovery group in every community across Britain’ offering social learning experiences for fun and fulfillment. She will achieve this through pioneering a group guide training programme using 32 years’ experience of running groups to equip and enable passionate people to lead self-discovery groups. Her ambition is for these to become as popular as slimming groups. She is committed to this because never before have so many ordinary people been suffering the angst of everyday living, managing stress, overwhelm, confusion and social isolation. Many live on the edge, taking the strain of everyday life, coping, wondering who they are, what they are doing and what else there is to life. It is only when people are at breaking point that they may turn to mental health or private services for support. Judith intends to create a social learning movement inspiring self-care in a social setting. 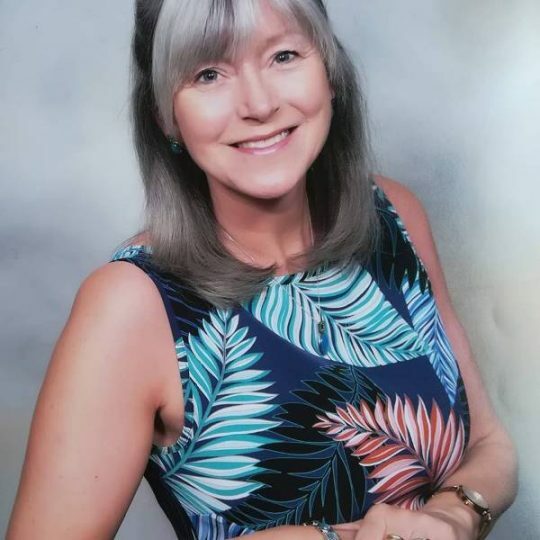 Judith’s background is in Mental Health, Early Years Learning, Youth Work, Counselling, Coaching, Neuro-Linguistic Programming, Adult Education and Assessment. She has designed and delivered qualification courses for a number of awarding bodies including the Institute of Leadership and Managament, Ascentis, OCR, OCN and CPCAB. She is passionate about lifelong learning and shares this with her grown up children and grandchildren. Since 2013, Judith has been piloting bespoke discovery groups in West Cornwall using her unique toolkit and inspiring personal achievement. She has granted the Award for Inspiring Human Potential to over 130 professionals and is blazing a trail for transformation in this industry. If you would like to find out how you can become involved in her national movement, to train as a Self-discovery Group Guide or find out how to become a professional associate, attend her talk, Become a Group Guide and Transform Lives at 15.00pm on Saturday 16th February in Health and Lifestyle.